Partly cloudy with a chance of hacking? In the latest Internet of Things security blunder, personal weather station devices made by Netatmo were found sending users' Wi-Fi passwords back to the company over unencrypted connections. The public weather map on Netatmo's website shows that thousands of such devices are installed around the world. 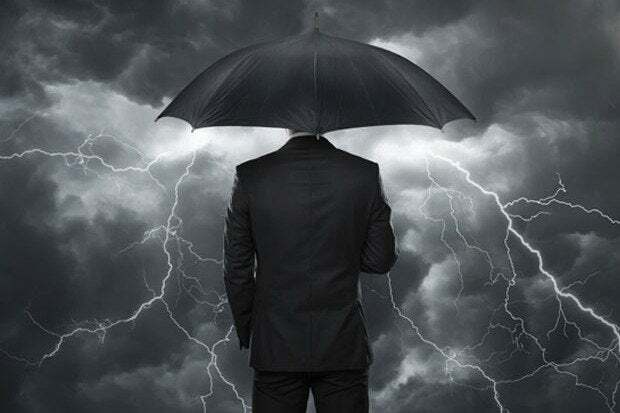 The problem is that the devices also send the wireless network identifier (SSID) and the password to the company's servers and do so over an unencrypted connection, said Johannes Ullrich, CTO of the SANS Internet Storm Center, in a blog post Thursday. "Not only should data like this not be transmitted 'in the clear,' but in addition, there is no need for Netatmo to know the WPA password for my network," Ullrich said. Ullrich said that he reported the problem to the company, which blamed the behavior on a debugging feature that collects the contents of the device's memory on first run. According to Ullrich, the company expressed its intention to remove this feature "very soon" and this week it released a firmware update that appears to fix the issue. In an update to his blog post on Friday he said he is still trying to verify if that is the case.